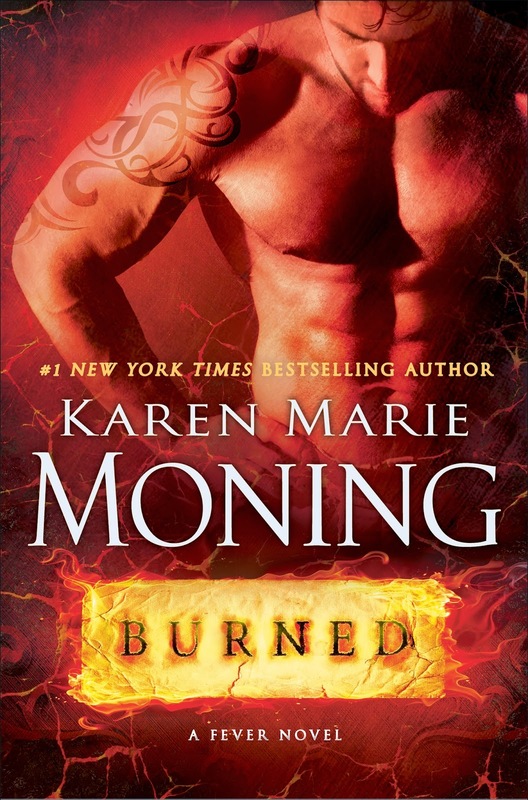 BURNED TEASER and new cover! BURNED!!! 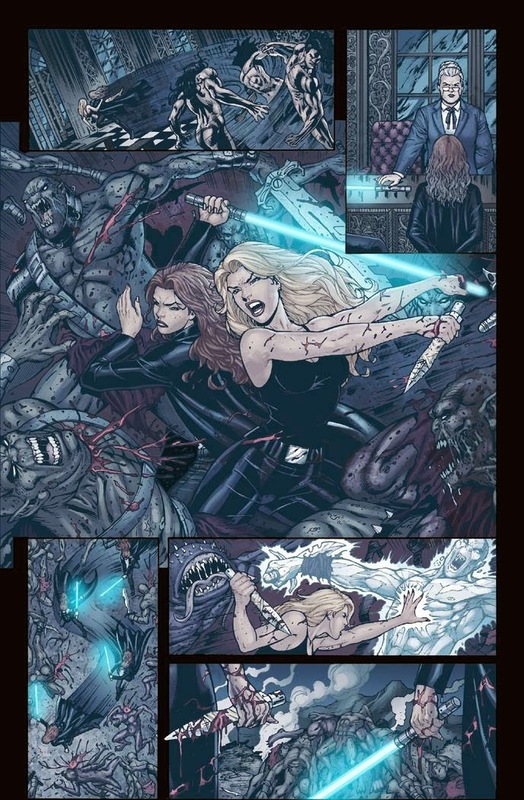 Your first Dani teaser!